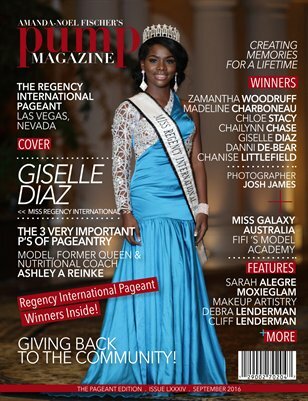 Thank You, for your interest in the Regency International Pageant! 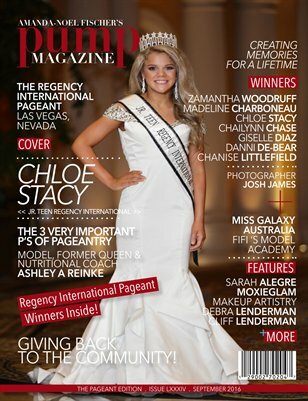 As an official preliminary, State and International to the Miss Regency International Teen, Miss Regency International, MS, Regency International, Mrs. Regency International, Little Miss Regency International and Jr. Miss Regency International competitions, the Regency International pageants exist to provide personal and professional opportunities for all women and young girls in the World. 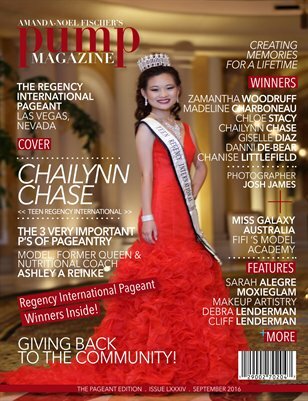 Regency International Pageant is an innovative organization that is helping to change the world for today’s women. The delegates who become a part of Miss Teen Regency International, Miss Regency International, MS. Regency International, Mrs. Regency International, Little Miss Regency International and Jr. Miss Regency International are in for a life changing experience as they gain valuable confidence, poise and grace in an increasingly competitive world. The competitions don’t just focus on beauty, but it also allows each woman and young girl the opportunity to grow and advance their personal and career goals, while acting as role models in their community. 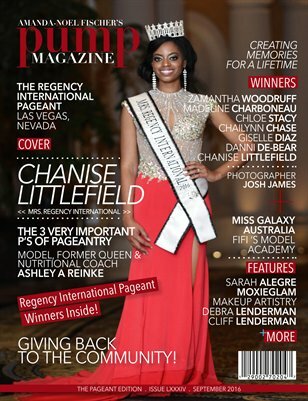 In 2013, Dingle Productions President Terri Dingle, and CEO Jay Dingle, CPA envisioned a Regency International Pageant celebrating beauty, culture, and style. 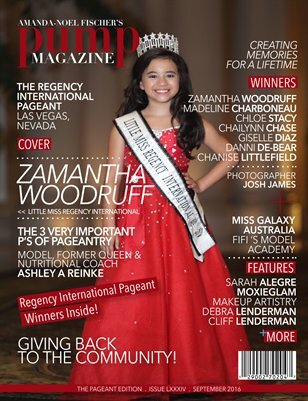 The vision soon became a reality with the establishment of the Mrs. Regency International, Miss Regency International, MS. Regency International, Miss Teen Regency International, Little Miss International and Jr. Miss International pageants. Terri and Jay Dingle, CPA spent much of 2013 & 2014 promoting the pageant. 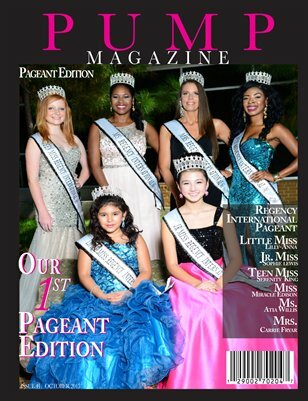 They Appointed the first Mrs. Regency International title to Kimberly Bond, Miss Regency International to Erica Rameriz, and Miss Teen Regency International to Kayelyn Arambula to help paved the way for the 2015 International Titleholders to debut in the world of pageantry with a known and respected title. 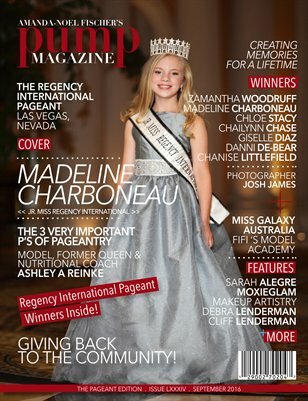 With an incredibly successful inaugural year, the Regency International Pageant is on track to rival the oldest and most prestigious international pageants in existence today. Terri and Jay Dingle, CPA have been directors for Texas United State for 2002, and Texas Galaxy 2003 thru 2005. They have produced the following winners: Miss Galaxy Gina Ferrer 2004, Miss Teen Galaxy Krystal McGown 2004, Miss Galaxy 2005 Kristen Howlsey, Miss Texas Galaxy Gina Ferrer 2004, Miss Teen Texas Galaxy Krystal McGown 2004. Miss Teen Texas United States 2003 Krista Wagner.